4-6-0 1401 at Springfield, Missouri on June 2, 1948 (Arthur B. Johnson). 4-6-0 1409 at St. Louis, Missouri on November 4, 1943 (Arthur B. Johnson). 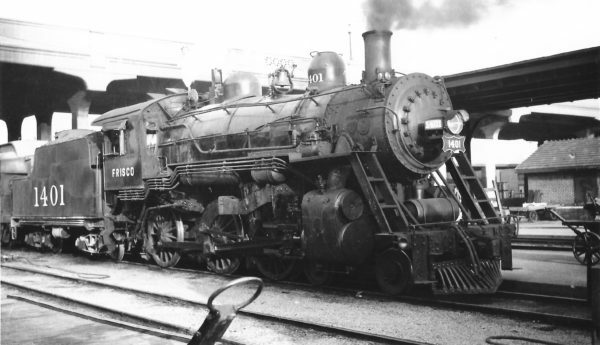 4-6-0 1405 at Springfield, Missouri on June 10, 1948 (Arthur B. Johnson). 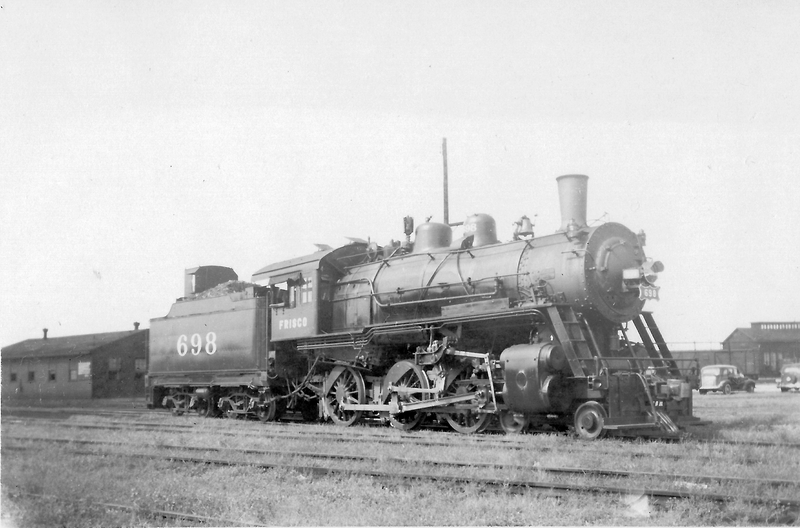 4-6-0 633 at Springfield, Missouri on August 16, 1948 (Arthur B. Johnson). 4-6-0 1103 at Enid, Oklahoma on August 20, 1939 (Arthur B. Johnson). 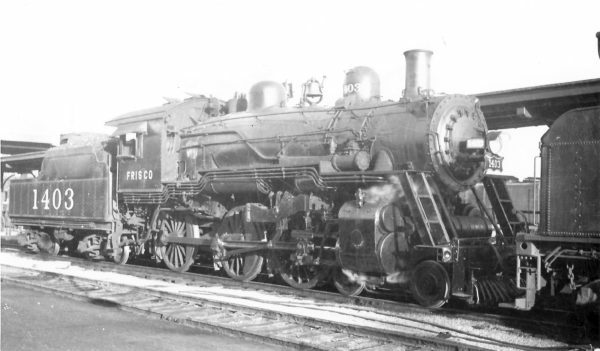 4-6-0 1403 at Springfield, Missouri on May 25, 1948 (Arthur B. Johnson). 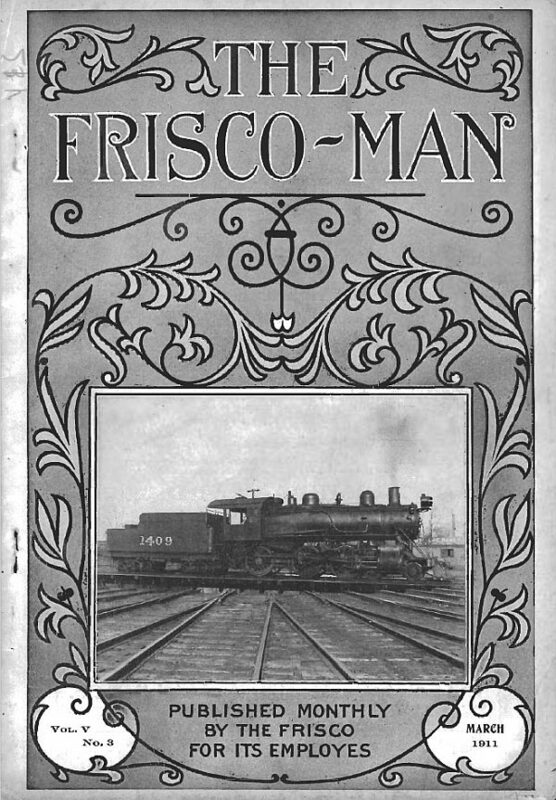 The Frisco-Man – March 1911 (PDF). 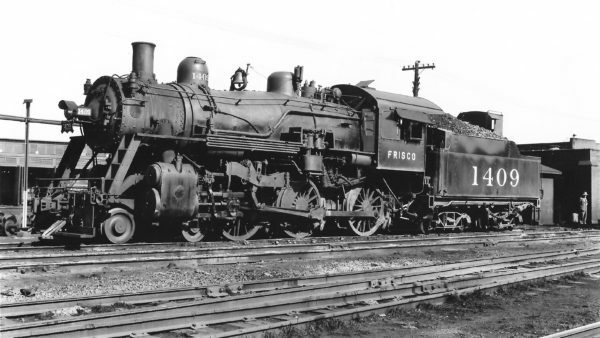 4-6-0 706 at Enid, Oklahoma on September 24, 1948 (Arthur B. Johnson). 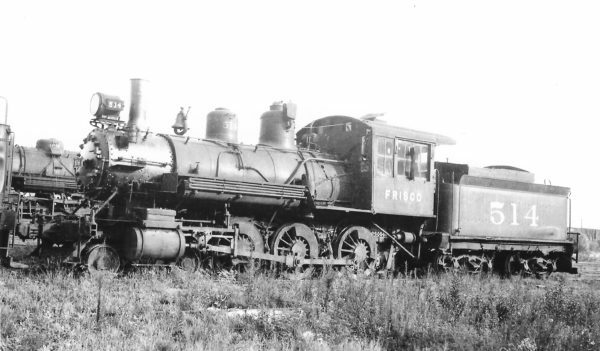 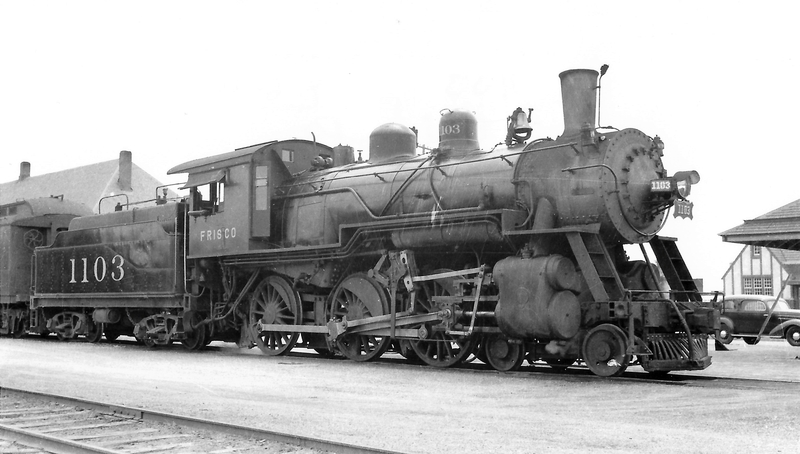 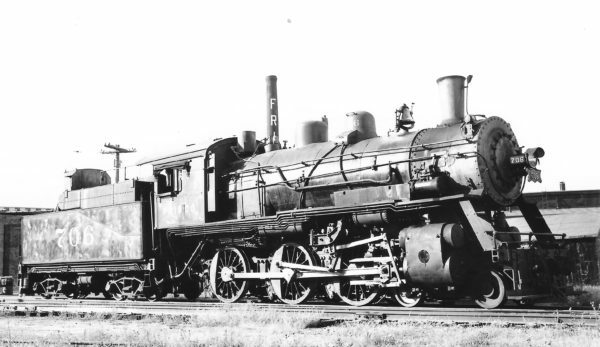 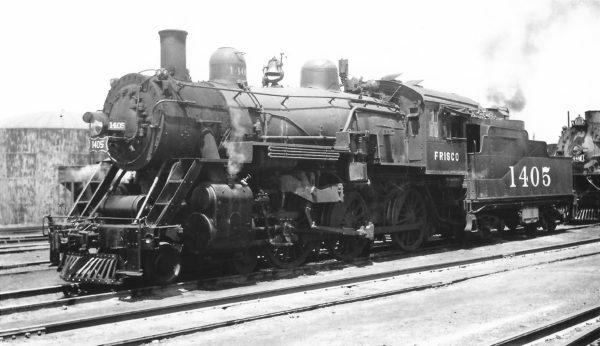 4-6-0 514 at Chaffee, Missouri on July 30, 1935 (Arthur B. Johnson). 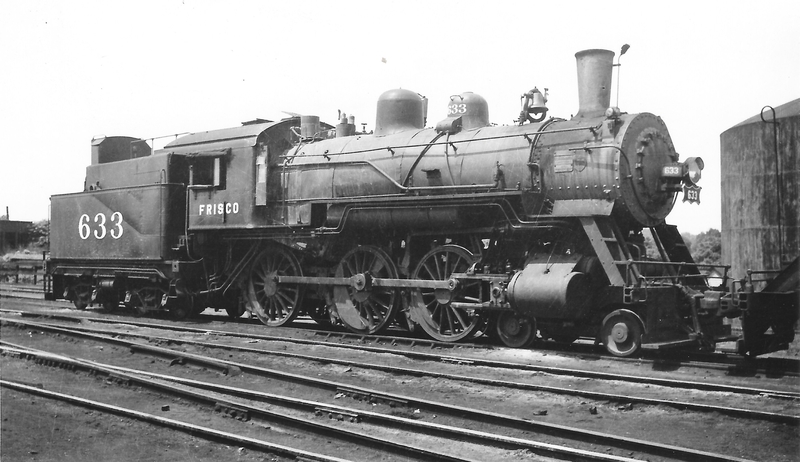 4-6-0 698 at Pensacola, Florida (date unknown) (William Bisshiger).